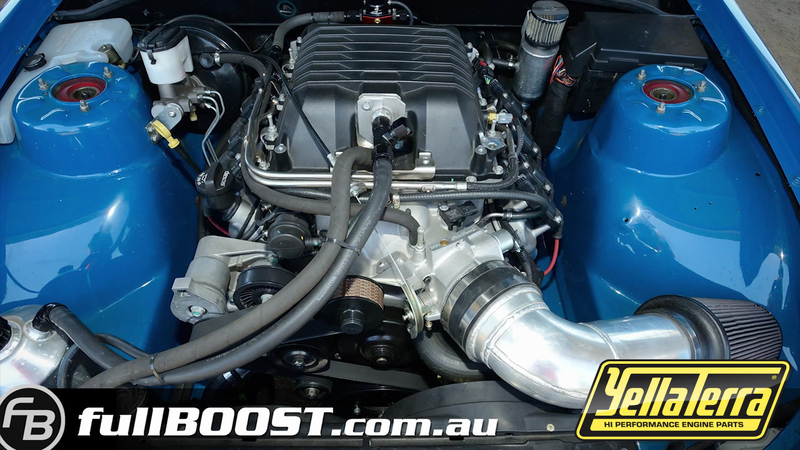 NEW LSA / VF GTS BOOST UPGRADE PACKAGES NOW AVAILABLE!!! "No need to replace your factory top blower drive pulley"
"Don't Risk Damaging your blower's internals with the risky and costly installation and removal of smaller press-fit top pulleys!" • No risk of press on / press off shaft damage. NOTE: Must replace factory drive coupler with a aftermarket single piece unit (YT 1521). Compatible with retrofit LSA engines. I have found that the Yella Terra 14% overdrive pulley to be the best upgrade on a per dollar scale. The increases in outright power and drive ability are fantastic. The quality of the product is also very good give a near factory look. I would recommend it to anyone who has the need.